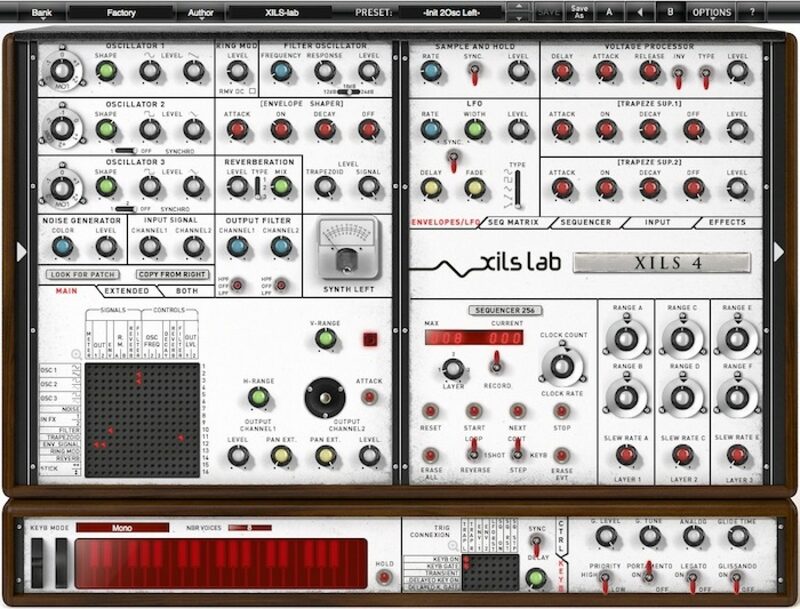 Today XILS-Lab released their long awaited XILS-4 synthesizer, the “ultimate analog matrix modular synthesizer”. XILS-4 is based on the same core modules found in XILS-3 (which we reviewed not too long ago), but instead of one VC3 Synthesizer, XILS-4 has two hard synced VC3 Synthesizer. Owners of XILS-3 can purchase an upgrade to XILS-4 for around $35 until June 10th, after which it will be more like $67. XILS-4 promises to be an exciting upgrade which fans of XILS-3 should be very excited for, and should definitely look into purchasing. Keep an out for a review of the software!